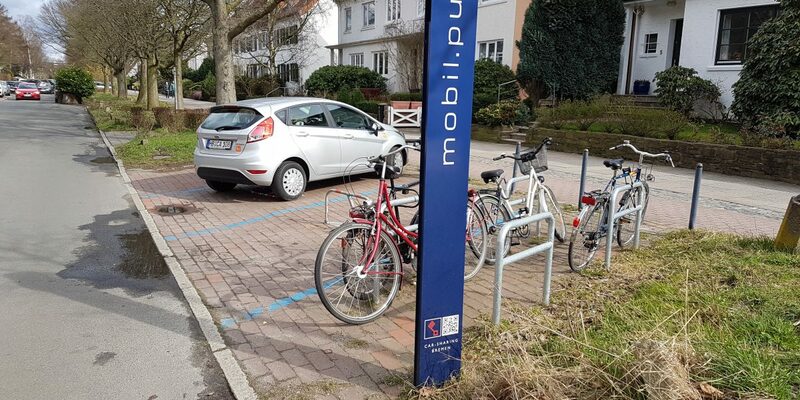 The English version of the report on the impacts of car sharing in Bremen (Germany) is avalaible here. The City of Bremen is part of the 9 partners involved in the STARS project. Discover who they are here.